Warsash Scientific introduces the new CW and pulsed laser diode drivers from Analog Modules. Model 784 CW and pulsed laser diode drivers (pump laser diode drivers) are ideal for compact industrial and medical laser applications. 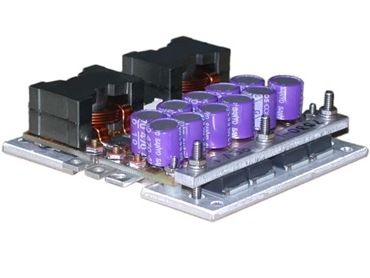 Proprietary technology allows Analog Modules to offer a 50A, 2.5V driver with industry leading efficiency and footprint that only requires +5VDC input power.